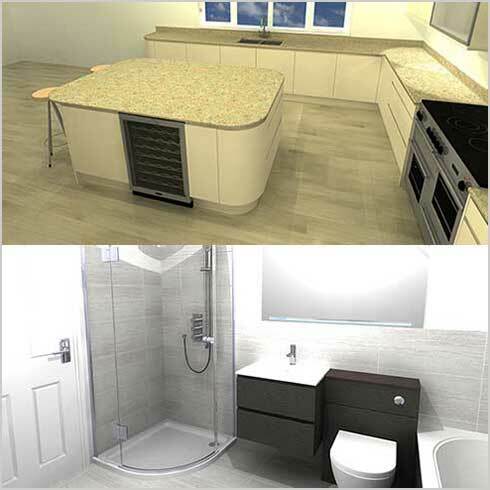 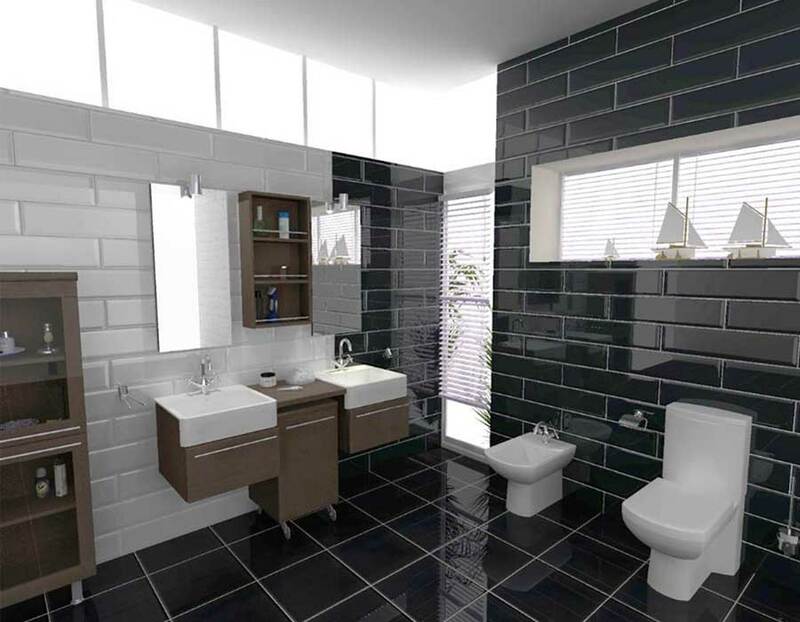 We offer a full design service for clients in East Grinstead, Sussex, Kent, Surrey and London from designers who specialise in bathrooms and kitchens. 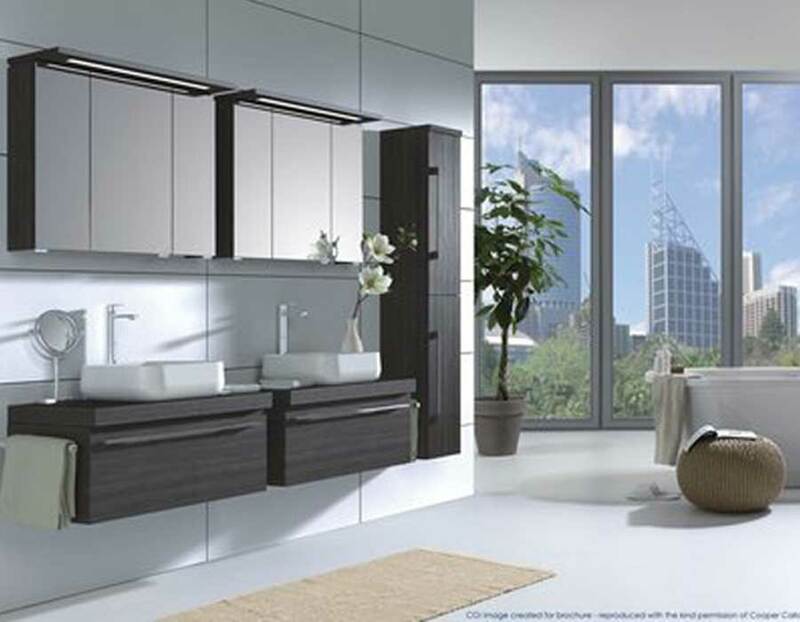 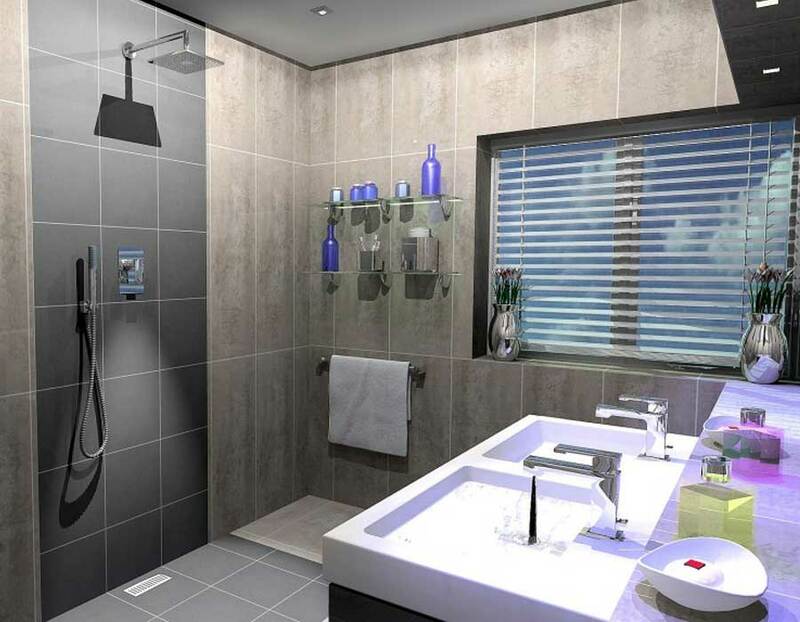 At East Grinstead Bathrooms and Kitchens we take great pride in the service we provide. 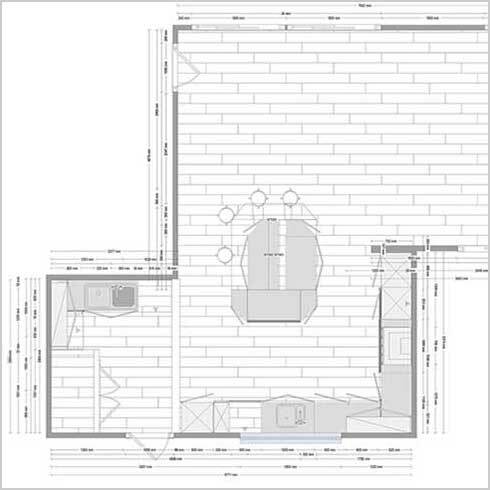 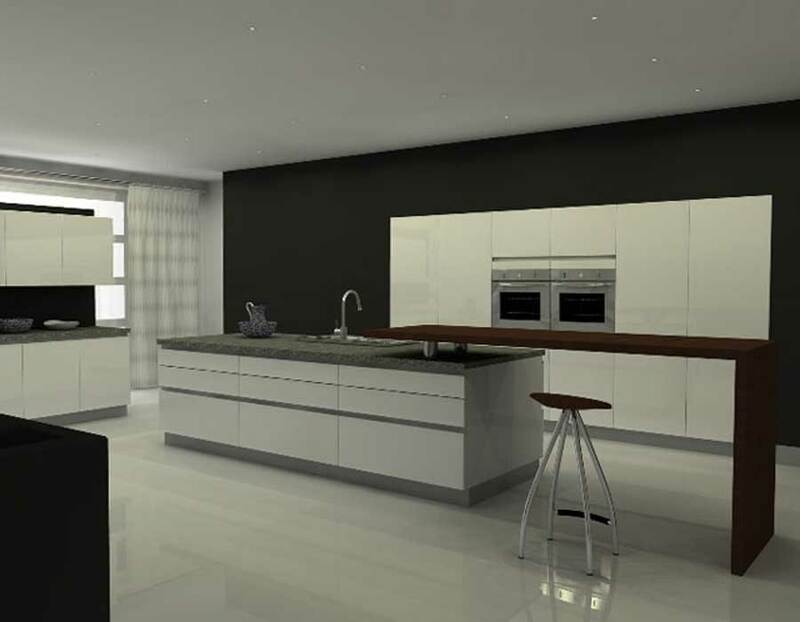 If you would like to take advantage of our design service one of our experienced design consultants will visit you at home to measure the space and discuss your needs and requirements in detail. 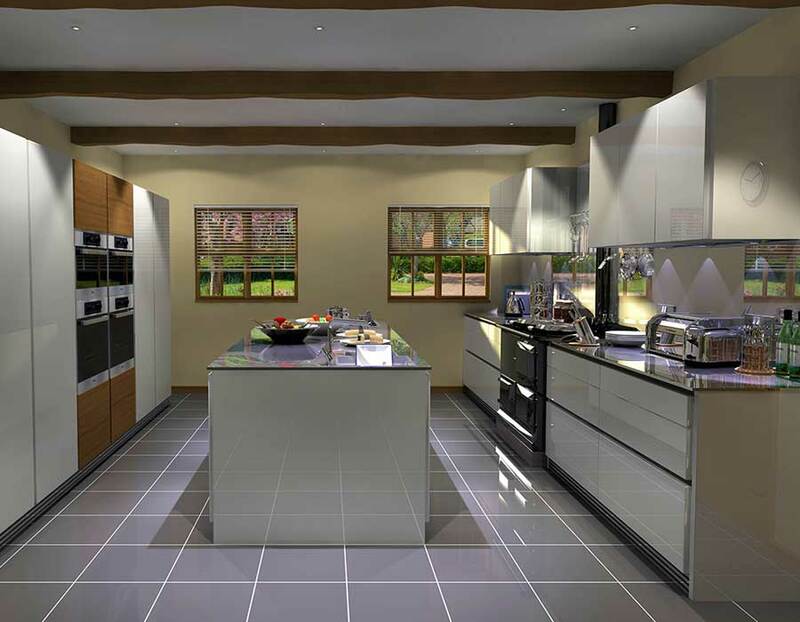 We cater for all tastes, so whether you require a classic, modern or minimalist bathroom, the latest German or classic bespoke kitchen, we will create the space you have always wished for and of course, within your budget. 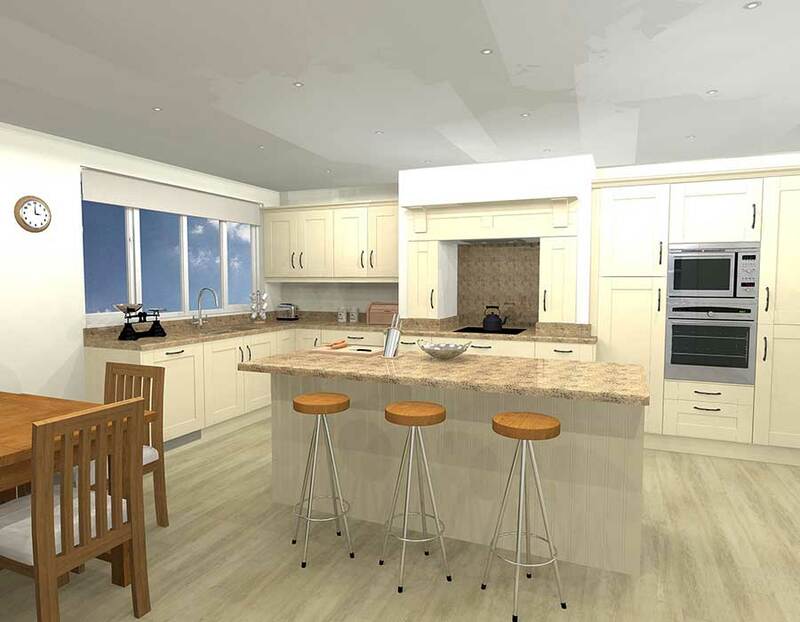 If you would like to discuss your project with one of our consultants, without obligation, you can call us on 01342 321 121, visit our showroom or book an appointment online here. 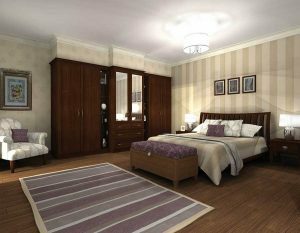 lot's of advice, care and attention. And a cup of coffee if you so wish! Using the leading 3D interactive design software from Virtual Worlds we will transform our design ideas and vision into a unique space for you. Below are a few 3D kitchen, bedroom and bathroom designs.